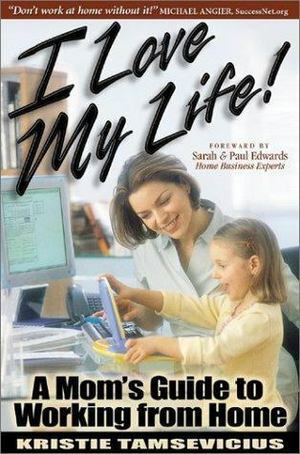 More than just a business how-to, I LOVE MY LIFE, will lead you on a journey from working the corporate life to being a successful work at home mother. Busy mom/CEOs will learn how to balance work with home, reduce stress, and pamper themselves while climbing the ladder of their own personal style of success. Readers will discover their life's passion, choose a business model, set up shop, and get their home-based business off the ground. This book will empower women to take control of their work and life in a whole new way.